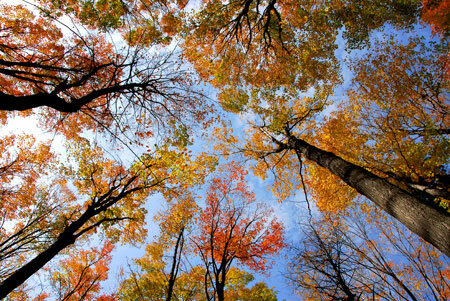 What we call environmental sustainability today is what we once called the feeling of being at one with nature. 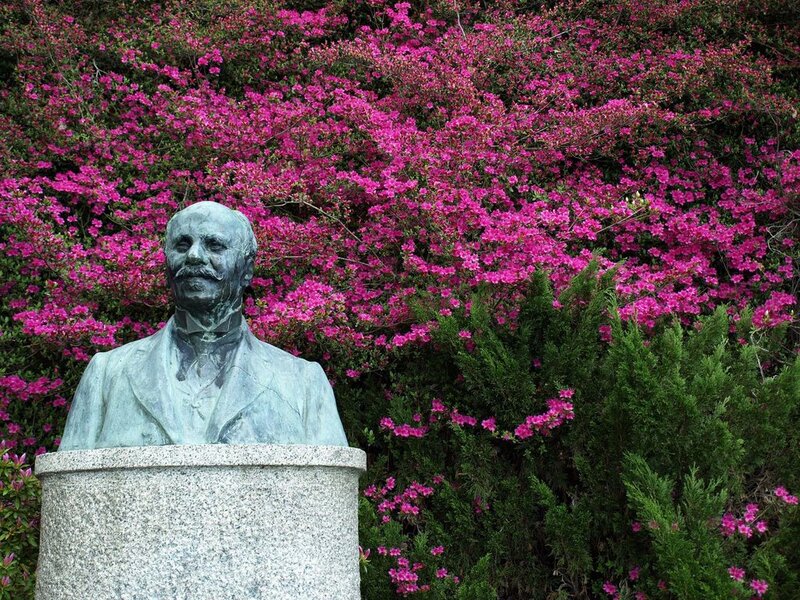 In 1840, Giovanni Piacenza created the original nucleus of the Burcina Park, which his son Felice later extended. 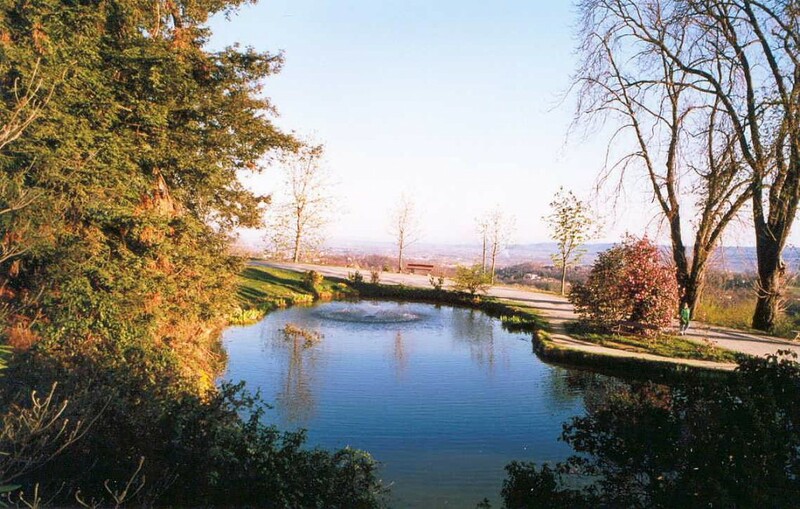 Those 57 hectares around the hill reflect the Piacenza family’s identity. In this park, nature is completely free to be itself. 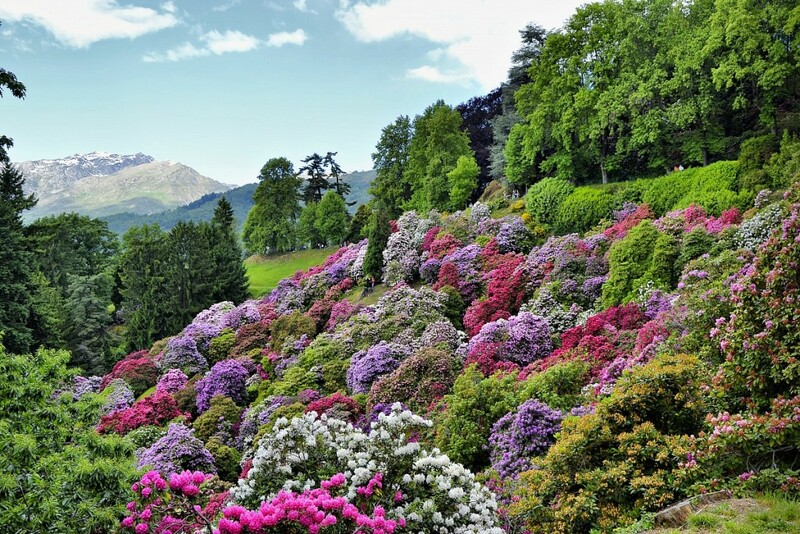 The colour palette in the rhododendron valley, which looks so like a Monet painting, actually derives from a problem with Felice’s eyesight. Guido remembers that his grandfather Felice was very short-sighted and believes this contributed to the origin of the splashes of colour that are so dominant in the park as to be its distinctive feature. The story is reminiscent of a quote by Leonard Cohen: “There’s a crack in everything: that’s how the light gets in”. 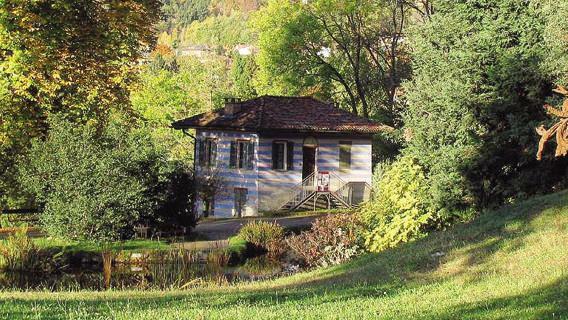 The Burcina Park was created in 1840 on land bought by Giovanni, who specified that he wanted paths, ponds and rustic dwellings that would combine the Italian and English styles. 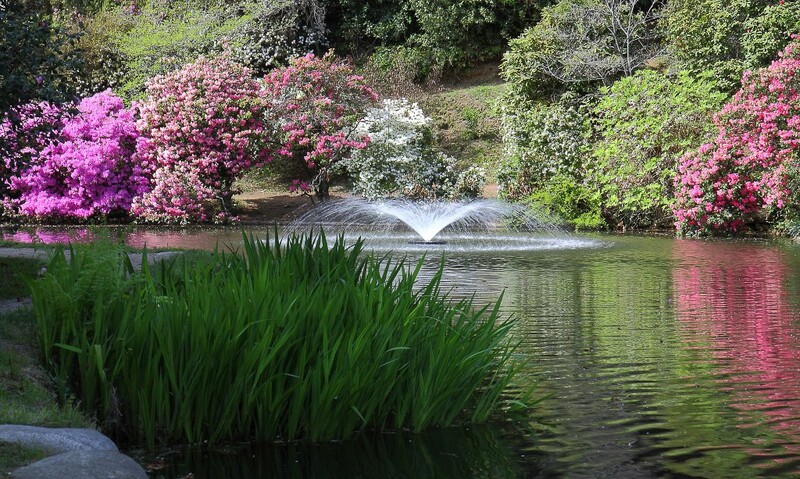 Felice extended it between 1890 and 1920, undertaking important projects, such as planting the Rhododendron Valley, a cascade of shrubs that flower in spring to create a multi-coloured amphitheatre. 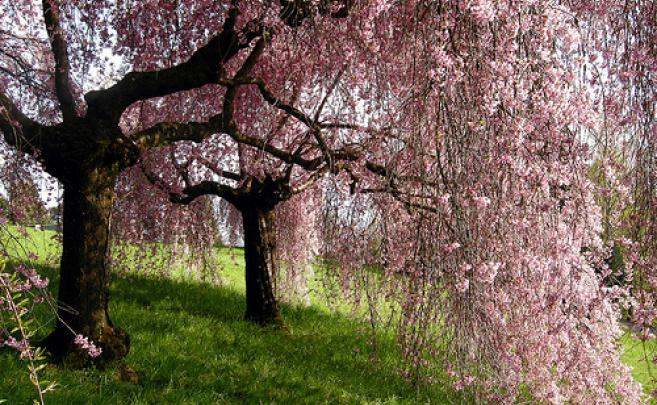 The Park, which was sold to the city of Biella in 1935, is now home to sequoias, magnolias and eastern white pines, as well as handkerchief trees from China, all occupying 57 hectares around the hill. 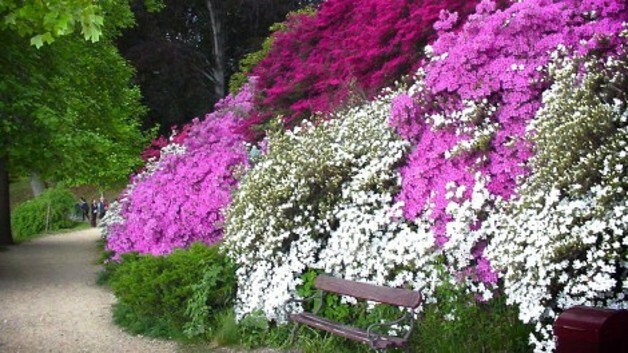 From the colours of spring and autumn nature in the Burcina Park, Enzo took his inspiration for several nuances that still feature among the mill’s colour ranges today, such as the shade known as ‘rhododendron’.